SOLID, WELL BUILT 3 bedroom ranch home with full basement in North Swansea, close to shopping with easy access to highways. This lovely home has a great floor-plan layout, hardwood flooring & crown molding mostly throughout. 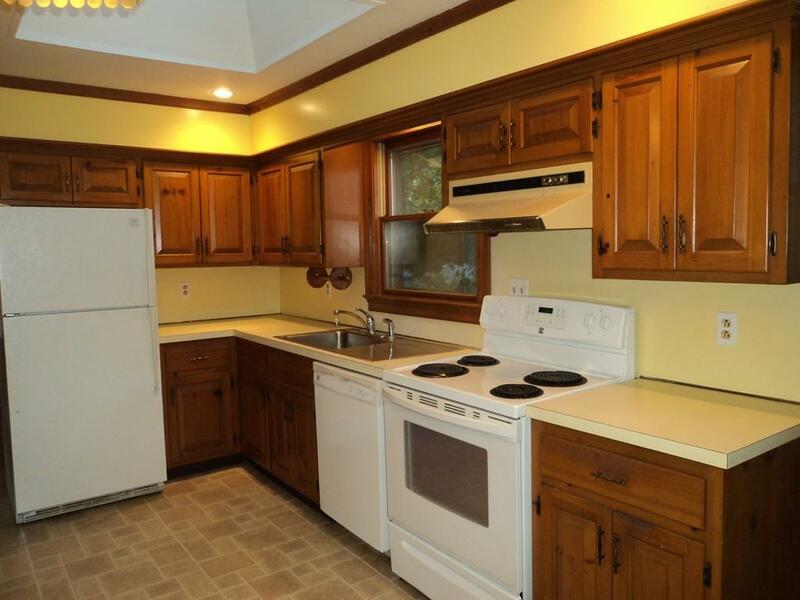 The kitchen has lots of cabinet space, sky light & dinette area. The living room is spacious with bay window & coat closet. Walk down the hallway to full bath & 3 bedrooms with ceiling fans. Basement stairs are on the right side of the home, making for a huge, full basement with high ceilings that could easily be finished. Enjoy private outdoor living, with large deck & gazebo that has electric outlet to hang lights for ambiance. Roof is 5 years young & the newly installed septic system is just 4 years young!! MOVE IN AND READY TO GO! !